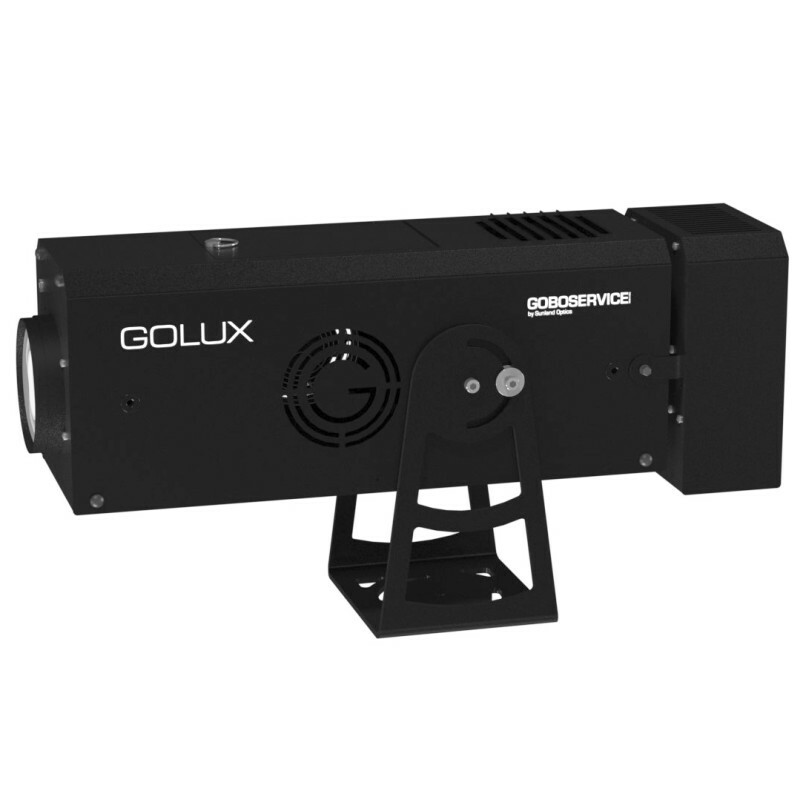 The GoLux 1000 is our most powerful gobo- and gobo effect projector for large architectural and environmental projections. The integrated zoom lens with a wide zoom range of 7.70°-34° makes it a great choice for short- to extremely long distance applications of up to 3,000ft! It comes with everything required to project a gobo. 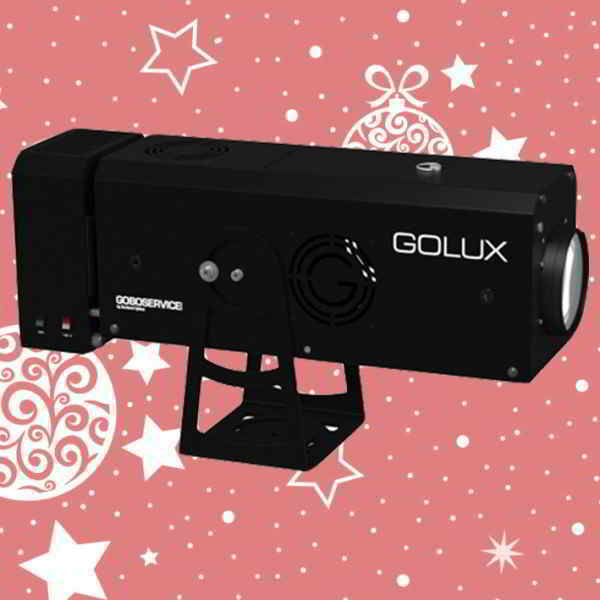 When equipped with the optional Effect Module, it delivers amazing, large Holiday Projections that can cover large areas such as buildings, mountain sides, etc. For very bright environments, large projection sizes and distances of up to 3,000ft. Highly Efficient Optical System with 92,000 lumen HTI lamp. 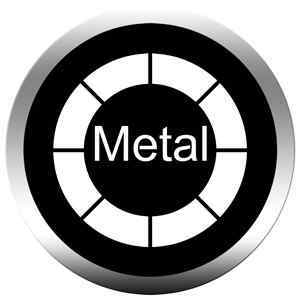 Top Quality Zoom Lens with a wide range of 7.70°-34°. 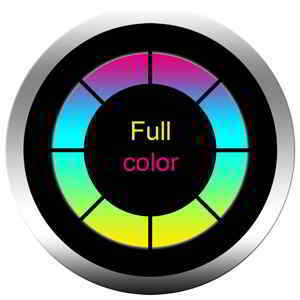 Takes E-size gobos, up to Full Color. 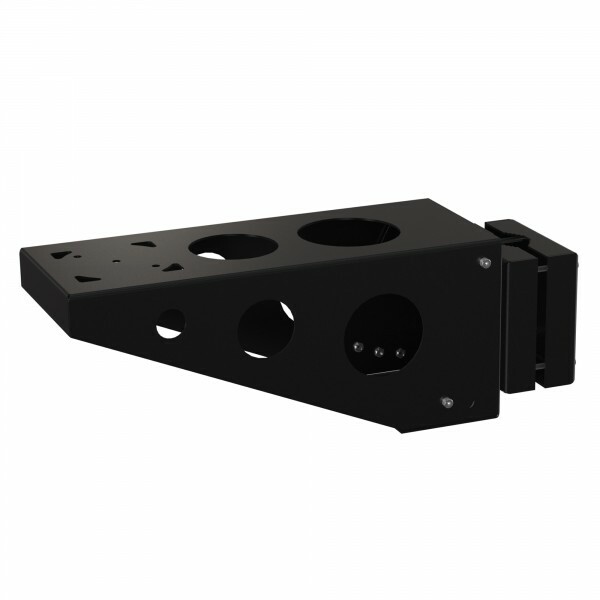 Compact, full Aluminum Housing and Electronic Ballast for just 33lbs weight. 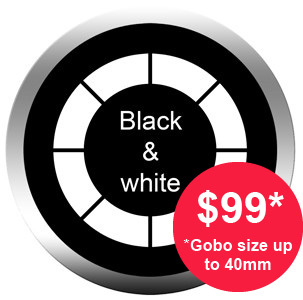 Build Options: Gobo Holder with Rotator, Gobo Changer, Effect Wheels, and more.